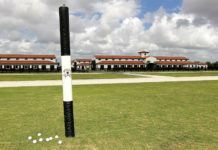 is the polo mecca of North America. 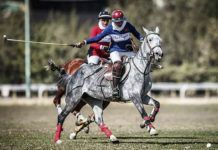 At its heart, the International Polo Club is famed for teams like COCA COLA, Lucchese and Alegria duking it out in front of grandstands that attract glamorous crowds. 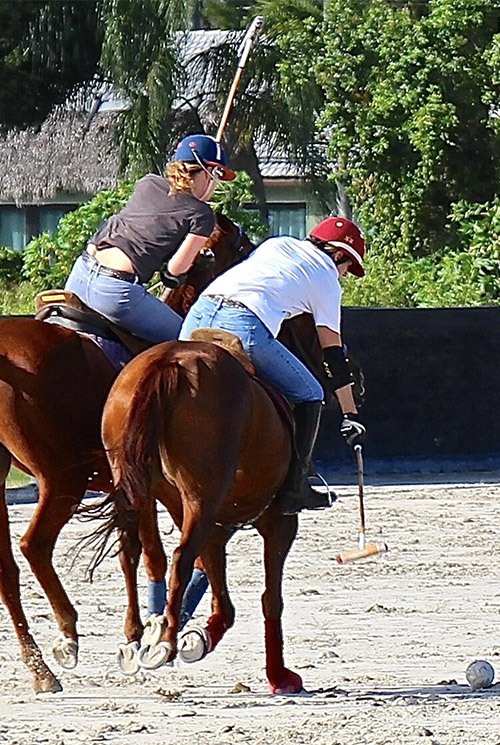 Although though it’s known for the high-goal season from January through April, you can play polo here every month of the year. 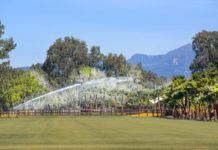 Several clubs offer different levels of play, while there are a rumored 57 private fields, including one that actor Tommy Lee Jones is selling. 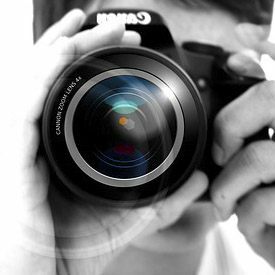 Two clubs welcome visiting players, whether for a weekend, a week or however long you like. 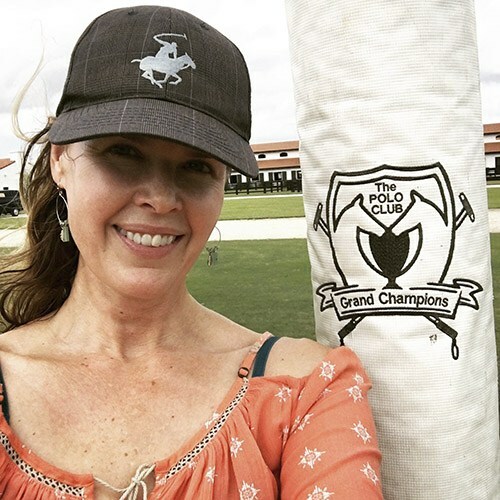 The lodging is up to you, but Grand Champions Polo Club and Palm City Polo Club will provide the rest: horses, mallets and friendly teammates. BYO boots and helmets. I was lucky enough to try them both on a recent trip to Wellington. 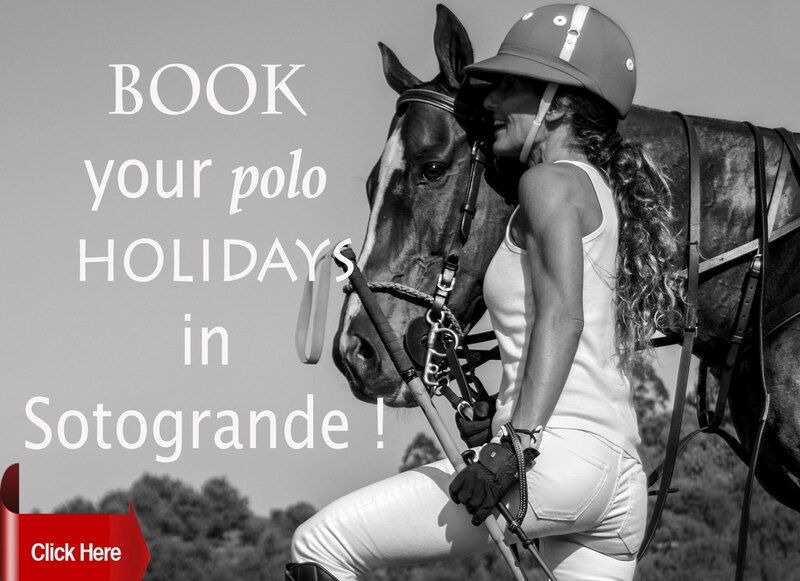 Because, as usual, Calgary winter weather and fat ponies in the pasture have me seeking a sunny polo vacation. Florida fit the bill. 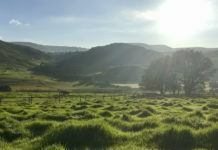 My first stop was Santa Rita Polo Farms. This is the new 120-stall baby for Melissa and Marc Ganzi. 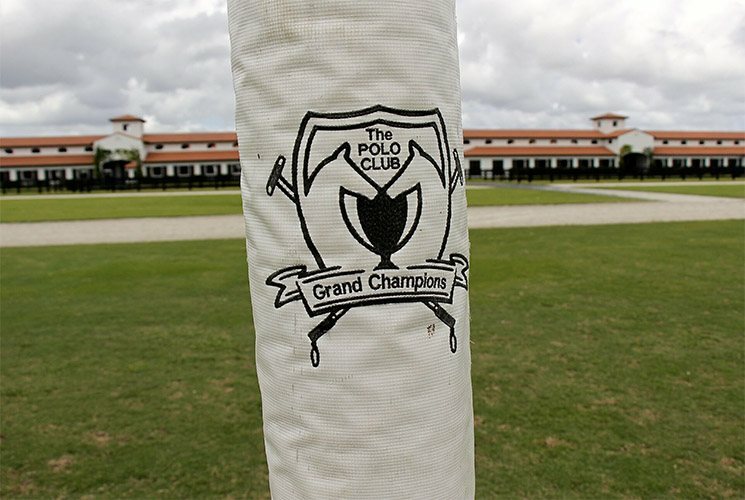 Their Grand Champions Polo Club has five fields, but no stabling facilities. 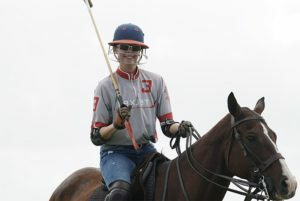 With three fields of its own so far, Santa Rita was also where I would be introduced to their Polo On Demand program. 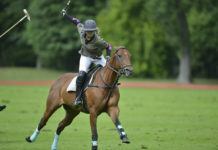 “Whatever you want to do, whatever your budget is, we can arrange polo for you,” says Melissa. 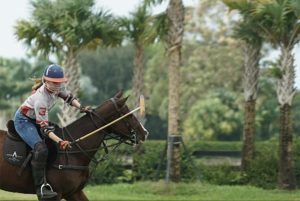 “Whether it’s having daily polo lessons, or just riding ponies around the track, playing in a twenty goal tournament, or if you want to play a private game, we can get pros and set it all up for you. 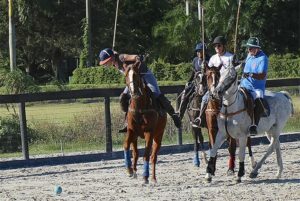 When I arrived, I immediately recognized some familiar faces, including Jared Sheldon and Jesse Bray – pros I’d seen in action at the Eldorado Polo Club in California. Once it started to sink in that I’d be playing with pros that were 5-goal or more, I was totally intimidated. 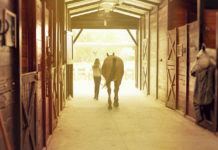 The only time I get on a horse I don’t know and immediately play a game is usually a school situation. 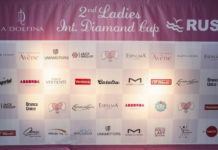 However, with the field full of some of the best players in North America, as well as Melissa, one of the few high-goal patronas , this was no Coaching League. Don’t look at my questionable form, look at those palm trees! They seem to line every field in Wellington. 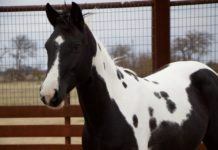 And that pretty pony. Melissa lent me two quiet horses to double. Even still, one was a teeny bit too fresh for my comfort zone. After one chukker, I didn’t have the nerve to play it again. 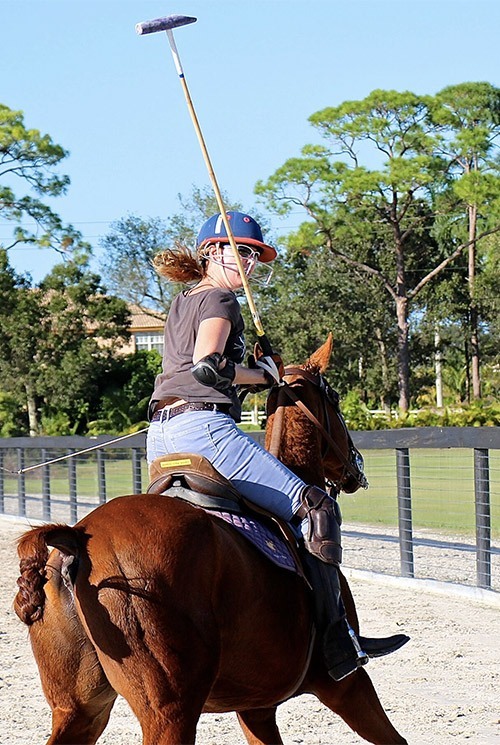 Melissa graciously allowed me to ride the other horse three chukkers – because I was playing that slow. By the end of the game, however, my smile was genuine. 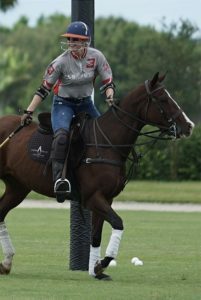 For 4 chukkers, I experienced the ultimate patron lifestyle, with three pros on my team, on the nicest grass I’ve ever ridden. And the bonus? 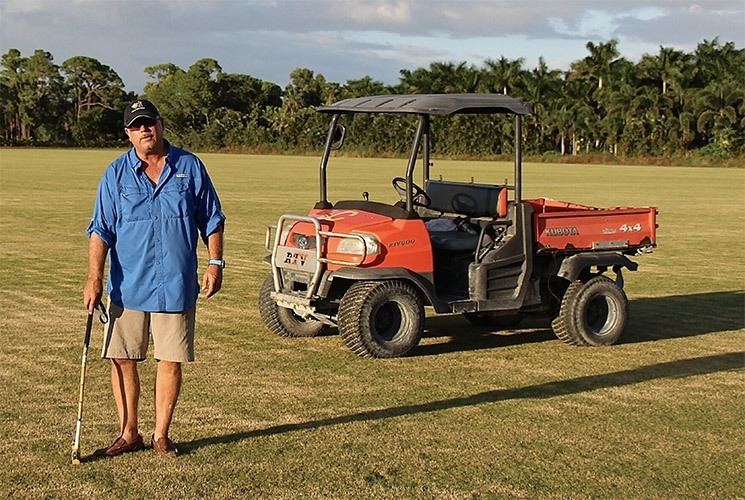 The photos of me were all taken by Chukker TV, which is owned by the Ganzis. If only I had done some more high-caliber moves! 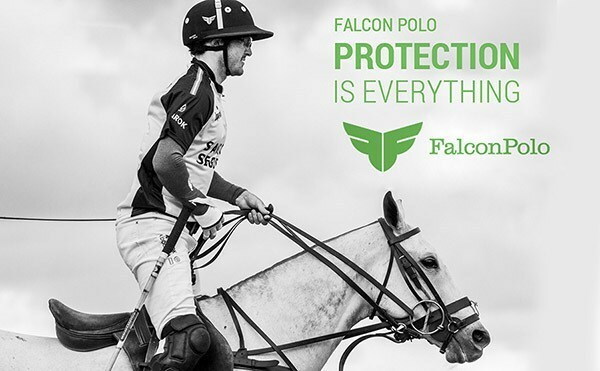 If you try Polo On Demand, professional video and still photos of you in action can be part of the action. 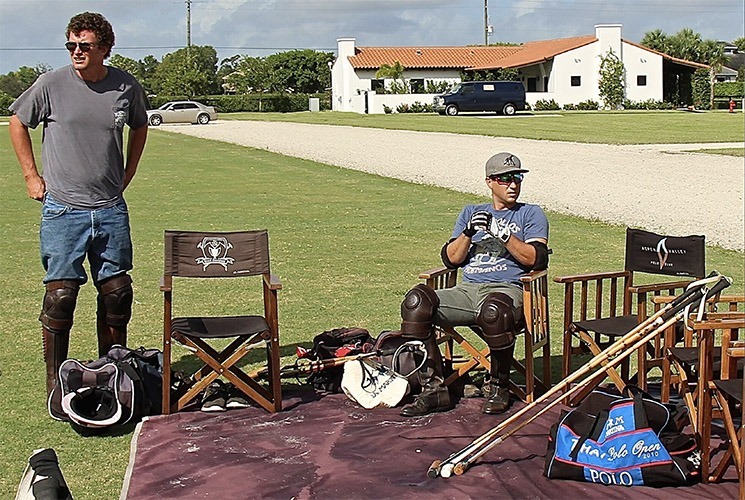 Ten minutes south of Wellington, there’s another club that welcomes visitors with open arms: Palm City Polo. 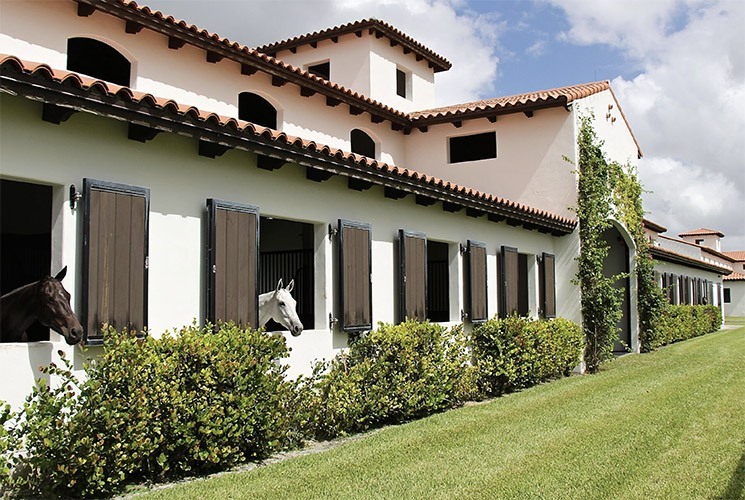 Tucked between two nurseries in Boynton Beach, it has jungle-like foliage lining the field. 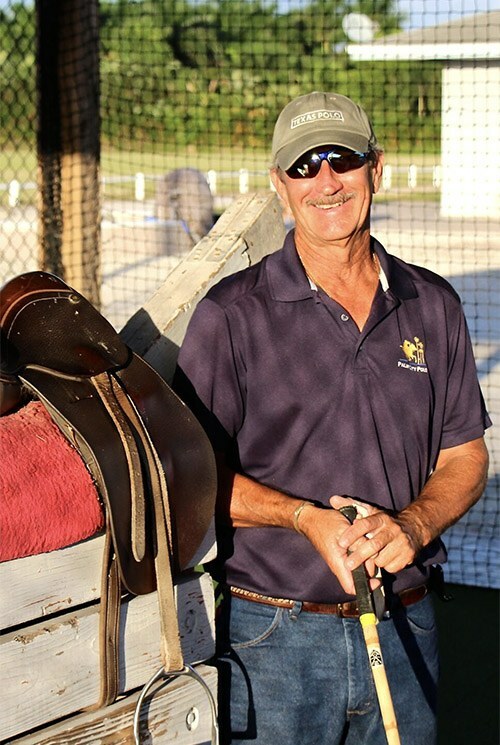 Owner Joey Casey is riding an ATV instead of a horse, due to an injury, but like any good pro, he always has a mallet in his hands. Of course, it helped that I had a lesson in the cage before the game. Instructor Mike Harris broke down my swing in detail, taking video at the beginning and end of the lesson to show my improvement. 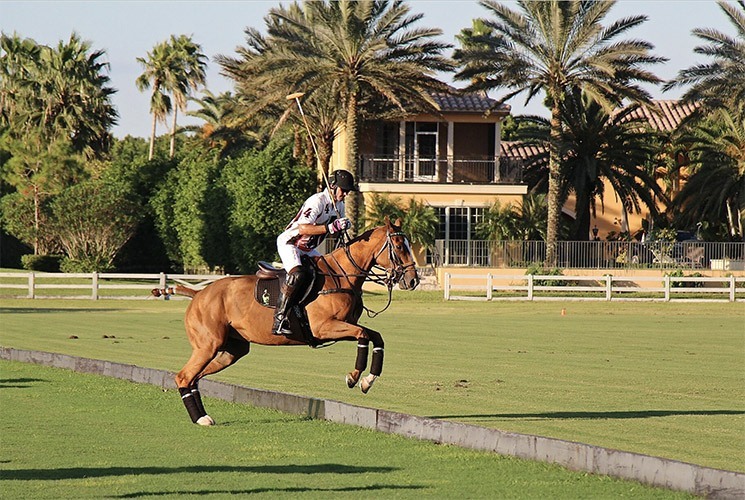 Palm City Polo has three levels of play: Coaching League, 4-6 goal and 8-12 goal. 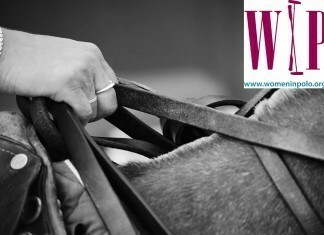 They provide horses, grooms and offer boarding, and their mantra is: have fun. Not shown – the field-side firepit for post-game gatherings. Call Joey if you’re thinking about a visit!